Pack your suitcases. Once you see this home you will not want to leave. 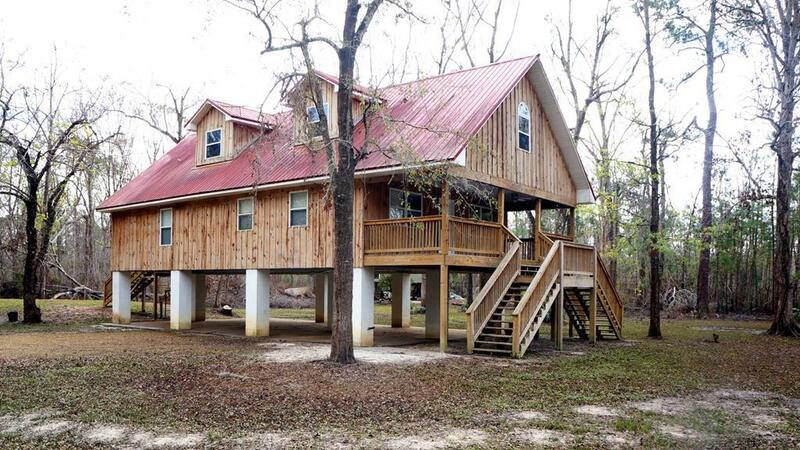 Perfectly situated on 1 full acre of land within walking distance to the river. 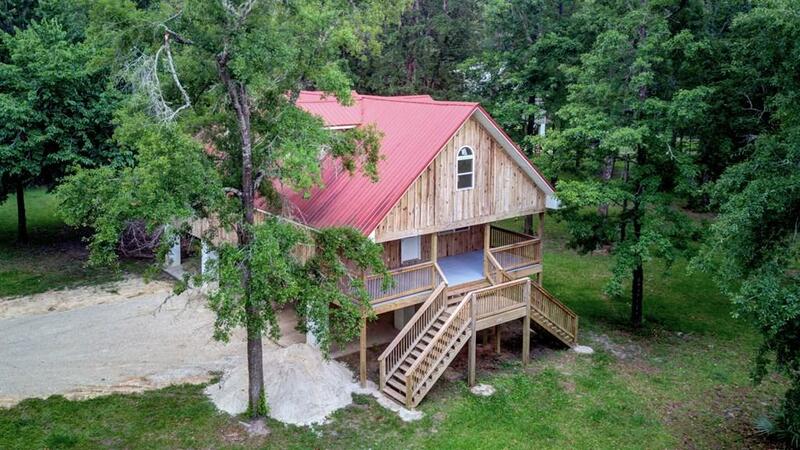 This is the perfect fishing/river vacation home just a short drive away from St. Josephs Bay known for it's great fishing and scalloping. As well as being a short distance to the white sandy beach of the Emerald Coast. This home is on piling providing 1500 sq. ft of covered parking. The first floor of the house is 1500 sq. ft of fully finished space. Open floor plan with upgraded kitchen. The upper floor has air conditioned and insulated space that can be finished how you desire. 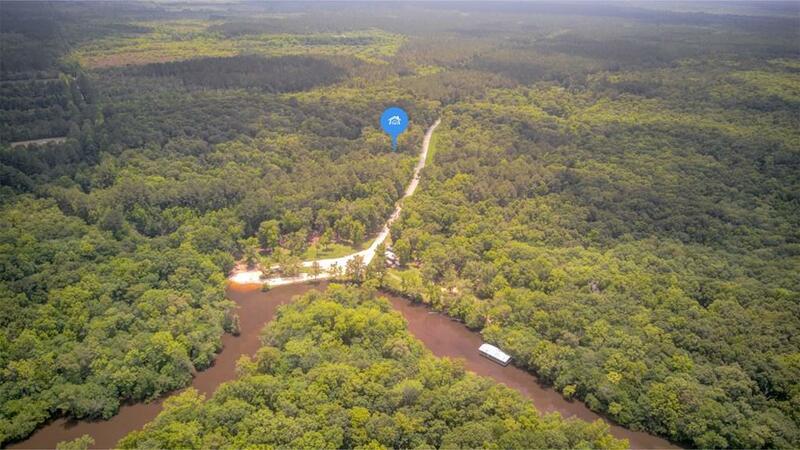 The river and boat launch is just 300 yards away. 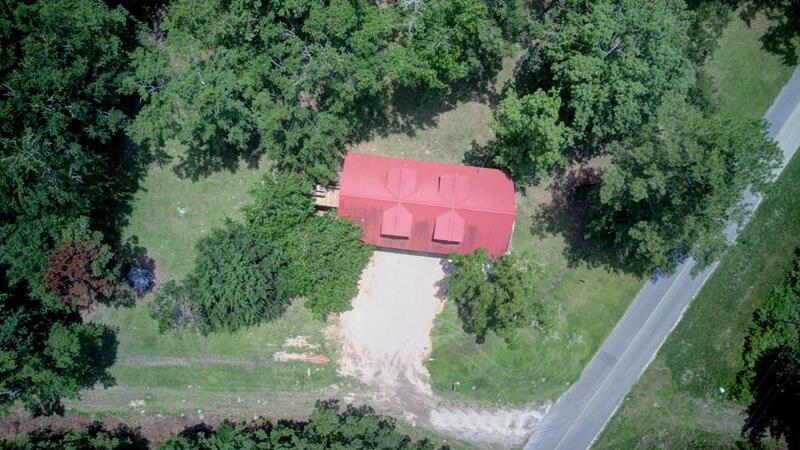 This property consists of two 1/2 acre lots surrounded by serene country living at it's best. Buyer to verify all dimensions.